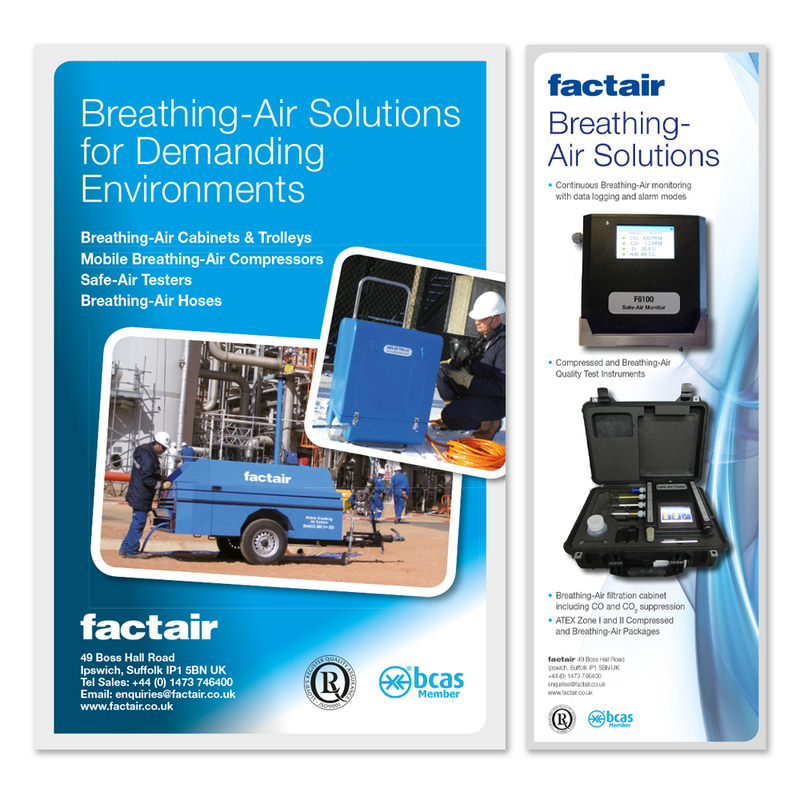 Factair specialises in the design and manufacture of special compressors, breathing air and confined space ventilation equipment. 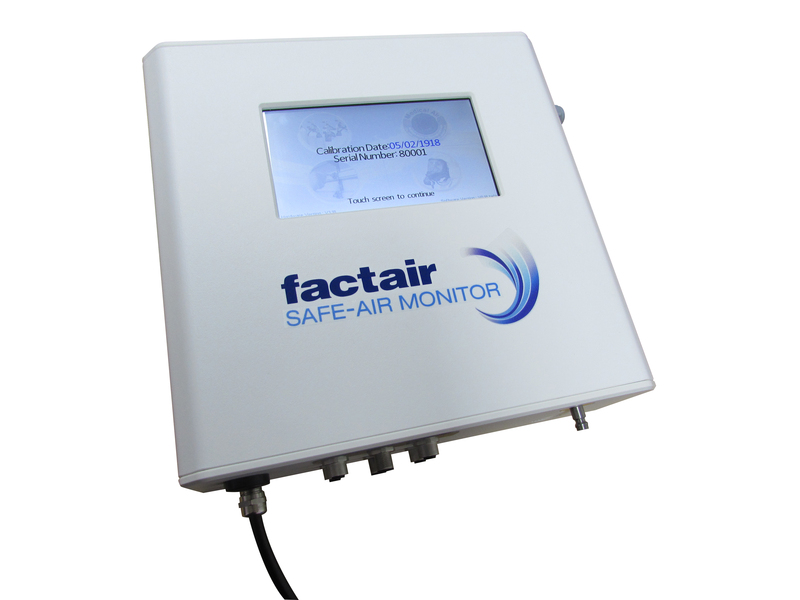 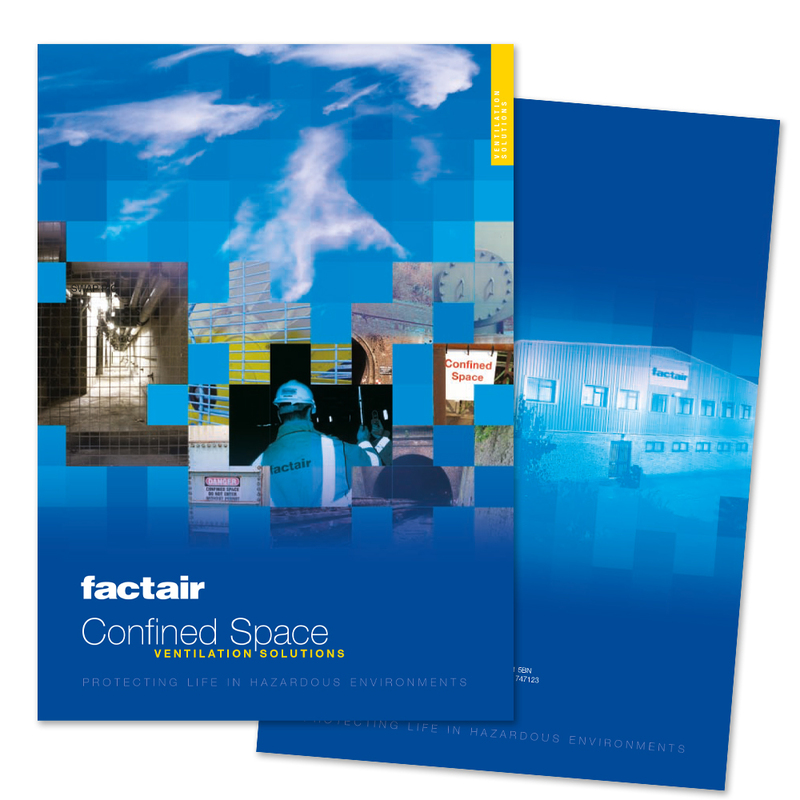 Working with Factair for over 9 years RD3 has continued to supply designs that reflect the companies image. 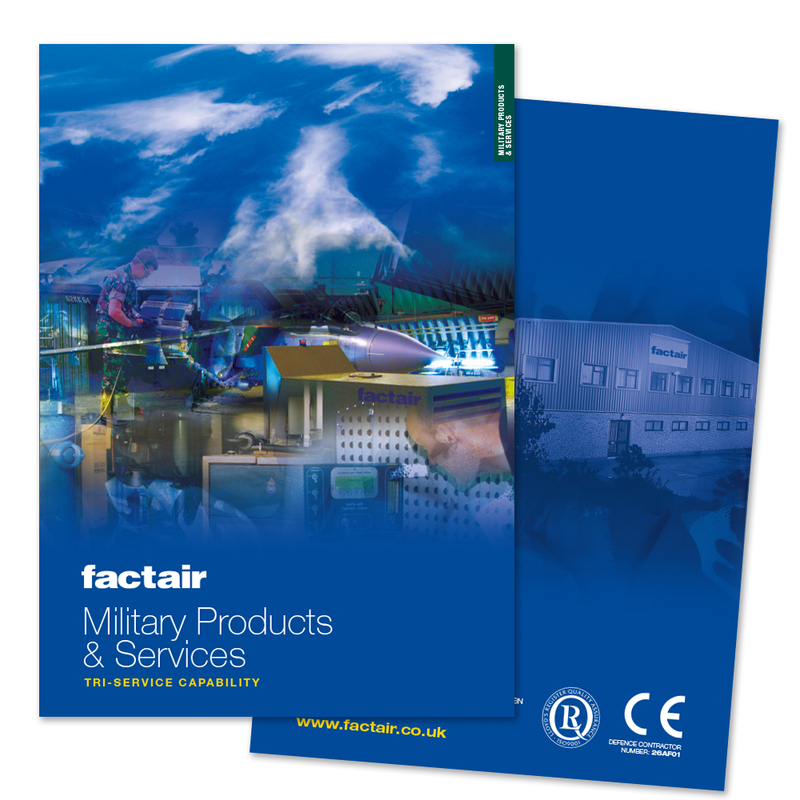 Work includes company specific brochures, press advertising, exhibition displays and merchandise.